Its clear that the world hates religion the world has boxed Christianity into religion, but The Truth is Christianity is not religion. 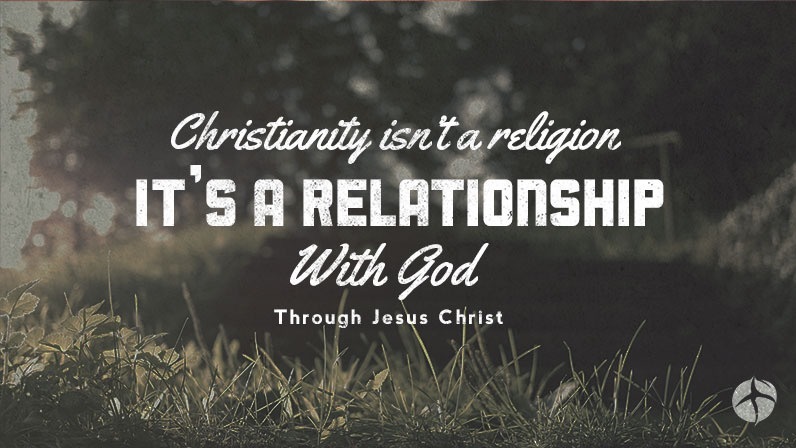 Christianity on the other hand is a relationship, a relationship with Jesus Christ. God definitely has a sense of humour. He has a personality, He is not boring. Read His Word and you will know.☺️ If we are made in the image of God then that must mean that God has a personality. That’s why I hate religion and so does God. Get with the new, and move on from the old. Jesus died for our sins so that He could have a relationship with you and I, He didn’t die for our sins so that He could have a religion with you and I.
Christianity Is Not Boring. If you feel like Christianity is just becoming a routine to you, almost like a chore then you need to reexamine your relationship with Christ. Who likes being forced to do something? I most certainly don’t, and that’s why God doesn’t force us to love Him. It would not be a natural relationship, if Jesus Christ forced us to love Him then we would be like robots that is not His image. But do you know what makes Jesus so perfect, is that He just loves us no matter what. How can I not desire to love a King who just loves me. Many believers are not happy because Christianity has become like a religion, a routine, a chore when really it should be a RELATIONSHIP. What is God saying to you? Forget what man is saying. Your relationship with God is what really matters. I’m telling you God speaks. You can be doing so many things for God yet still not hear Him. You do not get rewarded for the many things you are doing for God you know, what is your heart saying? Your heart is what determines your relationship with God. It is your heart that The Lord sees. Desire a relationship with God and not religion. For me personally I’m pretty darn tired of religion, I want a relationship with God. I want to see God, and I want to hear God. Forget the praises of man that’s religion, I want God to say well done good and faithful servant that’s a relationship with God. I want to lay down at His feet and just worship Him, no gimmicks just me and Him. That’s a deep and personal relationship with God. Listen to me working in the house of God is good, serving God is good, but if your heart is far from God that’s dangerous. Very dangerous. Men and women have served God all their lives, but have still ended up in hell. Why? Well where was their heart at? That’s the question. I’m not saying that you should not serve God, because we are all called to serve. However, we are no longer in the days of old whereby we just serve God and that’s it, no God wants to speak directly to you and He wants you to hear. God wants to laugh with you, and He wants you to feel joy. God wants your heart, so that you can have a personal and intimate relationship with Him. It’s you He wants, and He desires for you to want and long for Him to. The difference between religion, and relationship though is that God will not force you. Even though God will not force you, He just loves you no matter what. Again, how can I not love a King who just loves me. 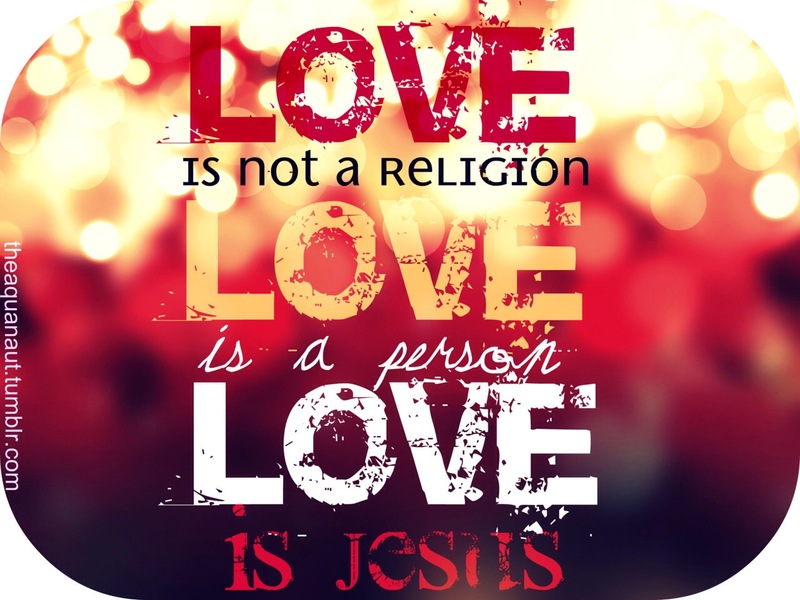 I love Jesus, and it’s a relationship I want not religion. I long for the day where true worshippers are gathered in one accord and just worship. That’s it. That day would be full of encounters. No one is having to force anyone to worship. No one is having to perform. It’s just pure and undiluted worship. I’m tired of religion. It’s BORING. When I go to work it’s routine.My relationship with God must be different. He is compassionate, understanding, and comforting. Every morning, every blessed day He speaks. He says something new. You see that rather lengthy post I posted on my blog ‘Rebuilding The Temple of Praise’. It just shows how long the process was to breakthrough the barriers of religion, and we still want to bring religion into Christianity today? Come on! Jesus has already paid the price. No more religion! We want a relationship. Let’s not destroy what God has built. We are now in the new covenant. Old things have passed away. 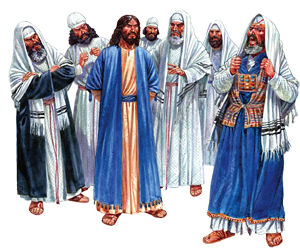 Let’s walk according to the ways of our Lord, King, and personal Saviour whom is Jesus Christ. There is now therefore no condemnation in Christ Jesus, what a love. ❤️ We should believe, and we should love. Love does not condemn. That’s the type of relationship He wants us to have with Him, and each other. Religion condemns, keeps records of wrongs, does not forgive, pays evil for evil, is hypocritical. Religion does not love. A relationship with God intercedes, prays, convicts, forgives, keeps no record of wrongs, and so much more. A relationship with God is love. I could go on and on because I detest religion, I hate a boring routine with God. I believe God wants us to have fun, and enjoy this life. This life, is a gift from God. He wants us to obey Him and fulfil what He has called us to do, but in no way does He want us to be unhappy. Jesus is the fullness of joy, so why must I be sad if I am serving Him then something must definitely be wrong. The loveless church. That’s in revelation. A religious church can not love. You know the we are in the last days of the seven churches. Only few churches are faithful, there are only few members of the body of Christ that serve faithfully, and that love genuinely. We can pretend, we can fake it, but remember God is watching He sees our hearts. In all your ways acknowledge Him. Are you acknowledging God in what you are doing? I am thankful and grateful to serve a living God.🔥🙌😀👏 A relationship that’s what I want to have with God. When we talk about guarding our hearts, it means to protect, to shield, to cover, to prevent evil from entering in. You have got to learn to be patient, and to wait on The Lord. Just because so and so has something doesn’t necessarily mean you must have the same, and at the same time to. We must be sensitive to the Holy Spirit at all times. It’s not everything that you must say or show. Remember Christians are set apart, we are not like the world. We are led by the Spirit, so please make sure that in everything He leads you. Not everyone is for you, for your career, for your vision,for your relationship. So please,please,please apply wisdom. Be led by The Spirit. You are precious in the sight of God, a royal priesthood, you’re royalty! Therefore behave like so! Great post, thanks for breaking it down!